Bake My Day! 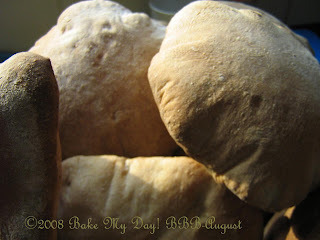 : Bread Baking Babes bake: whole wheat Pita! Bread Baking Babes bake: whole wheat Pita! So much fun in this house! Nerves are wrecked, money is flowing out faster than it's dripping in, schoolbags are overflowing as is my time. Man, if there ever was a time I wished I was three Mama's it's now! 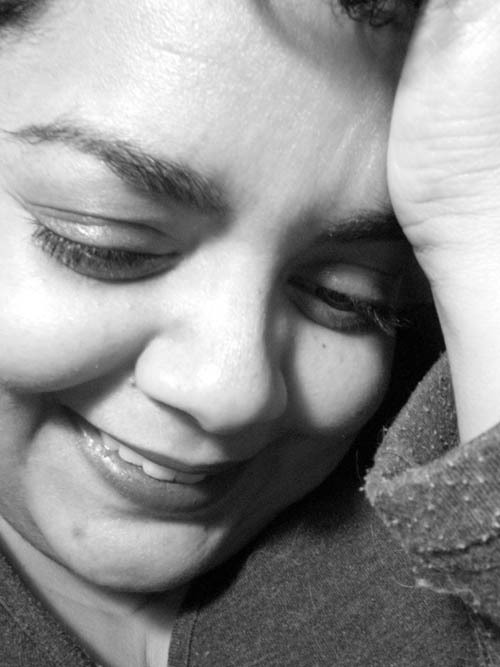 I had visions of empty days, feeling sorry for myself, no one coming home from school for lunch anymore, like the song: tihihihime is on my side... Wel, turns out it isn't! Ilva opted to be our Kitchen of the Month this time, and I sure wish we could have been there live, chatting away in the garden, having coffee, a little Limoncella maybe, enjoying the Italian weather. She chose to make a Country style Whole Wheat Pita following the recipe in Beth Hensperger's The Bread Bible, and a great choice it was! I'm quite fond of Ms Hensperger and this recipe was no different from the other recipes I tried over the years. 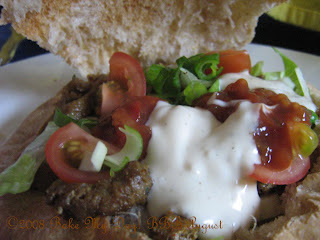 For example this -more traditional- pita recipe. Easy to make, great success and a treat for hungry boys. They each had three!! We had different fillings to choose from, my favourite was gyros, salsa, tomato, lettuce, spring onion, cucumber and yum; a dollop garlic sauce! Oh yes!! I really liked the whole wheat flavour, the main difference being that this recipe makes for a more crisp bread while the white ones are more chewy. 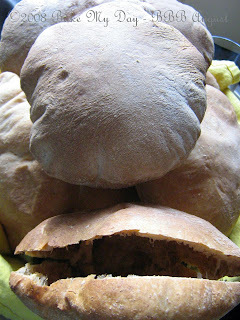 As usual for those of you who would like to join us and be a Bread Baking Buddy, please bake this pita (recipe to be found at Ilva's), post on your blog and send the link to the post to luculliandelights AT gmail DOT com before midnight on the 10th of September. 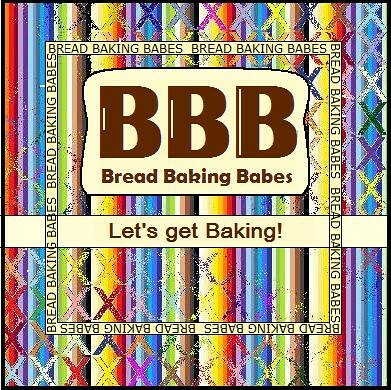 Ilva will round up all Baking Buddies and send you your well deserved Buddy Badge. Oh oh garlic sauce. I'm all over that one! Gorgeous filling. Way out beautiful puffs on those pockets!!! ...chatting away in the garden, having coffee, a little Limoncella maybe, enjoying the Italian weather... one day again. This seems the perfect bread for those back to school days. Oh , wat een lekkere bolle..
Zien er goed uit ! Man look at those pockets! And stuffed full of goodness too. I loved this recipe, so much fun! Your pitas look wonderful. Those are huge!! Glad you survived your first week.. hope you can relax in the weekend. That's how they look when they are made on a baking stone I presume-gorgeous! And that limoncello (but I have an even better suggestion-Grecale!) is waiting here! whenever! Garlic sauce is good for health. I only have 2 boys, to your 3, but I see the time coming when the food flows out just as quickly! Nice pitas, they look great! I'll bet your high schoolers were pleased to have such a great start of school treat. This looks fabulous! Good job on the puffy pitas! So that's why my pitas turn out tough. I should switch to whole wheat pastry flour! Ah, lovely! The pockets look perfect and the filling looks delicious!